ADV Wheels has taken the aftermarket wheel industry by storm. 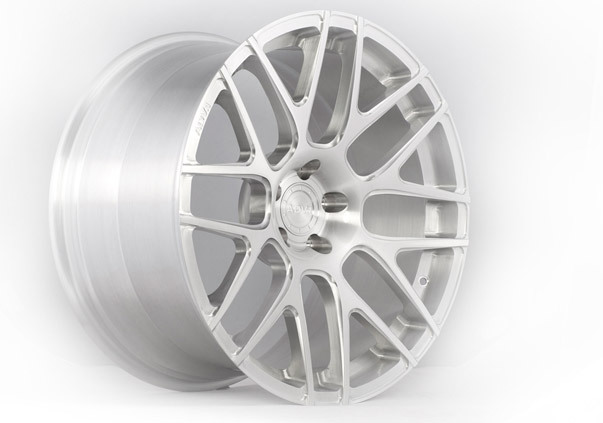 With completely new approach to wheel styling, ADV has set the industry standard in concave wheel design. 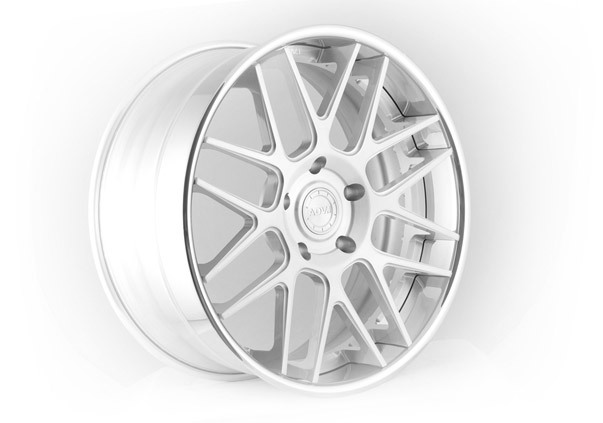 Not only ADV wheels look stunning but they will completely transform the look of your vehicle. Bottom line is that these wheels should be your #1 choice if you want your street car to be unique, get people talking and turn heads. The wheels are built at one of the most established facilities in Southern California that have been in wheel manufacturing business for over 30 years. That allows for the best fitment on your vehicle, a wide variety of unique finishes and the overall highest quality of final product. Contact us for prices on domestic or international orders. Please contact us to inquire about the best possible price on these wheels and we will be happy to make your purchasing experience pleasant and hustle-free.